I get about 30 to as much as 50 new inquiries every day and I try to answer each and everyone personally. Most are non Filipino overseas brides asking me to replicate some wedding gowns I’ve done for past brides. I have a lot of emails too from stockists overseas expressing interest to retail my gowns. Manila-based brides asking for appointments and brides whose wedding dates are closed already in my calendar. I am overwhelmed but very grateful. This has always been my dream and really, I cannot ask for anything more. I have loving and very grateful brides. I have an excellent staff that takes pride making brides happy. I have a loving and supportive husband. And most of all, I have beautiful and growing kids. Suddenly, I realised I want more. I want more time. Time to devote to my family and time to cater to more brides. I’ve always considered it a privilege that these brides want us to be a part of their most special day. But really I – as a person – can only do so much. And I cannot customise each and every gown. It will drain me, burn me out, and that is my biggest fear. I do not want to lose the passion, but I also do not want this privilege taken for granted. Thus the birth of my RTW line. This will enable more brides to wear our dresses. This will address the stockists who want to re-sell my dresses. This will lower the hurdles with a better system to accomplish more. 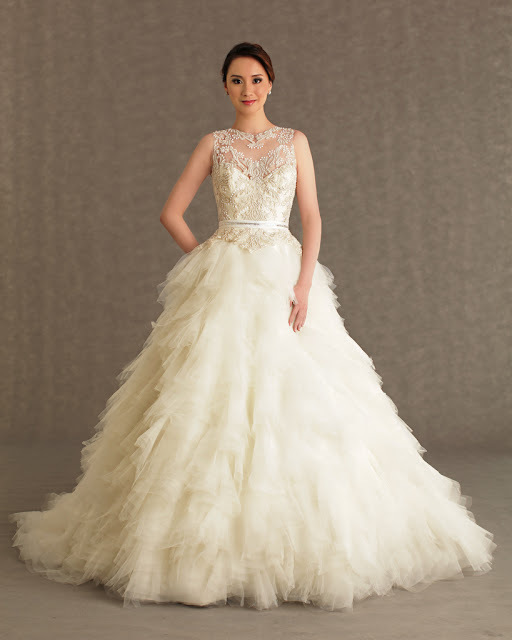 Took me months to think of gowns that will reflect how I see any bride. Soft, fluid, silhouettes that celebrate the feminine figure, details that sing, gowns that will reflect the happiness every bride feels inside. Months of preparations, of fine tuning the sizes. Endless discussions with our in-house illustrator, finalising the embroidery patterns. Weeks of doing and re-doing the embellishments with my in-house embroiderers and beaders. Assembling the production line and training them to do more. And now, we are ready. Now more brides, local and foreign, can experience how it is to be a Veluz bride. To wear something so well thought of. To wear something that has been done with so much pride. 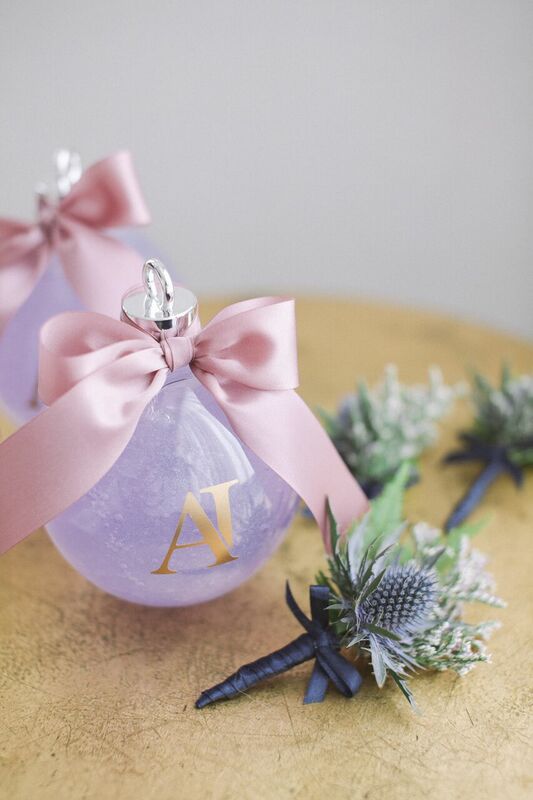 I hope and pray that brides will love this as much as we do. 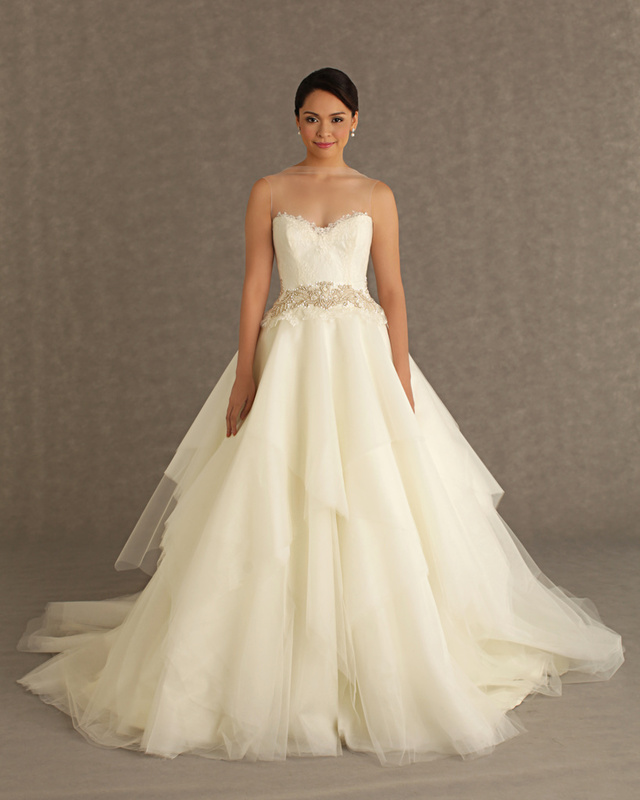 I and my team are so proud to present the Veluz Ready-To-Wear wedding gown collection for 2013. Angled pictures and detail shots to follow in the next few days. I have tears in my eyes. You are such an amazing person. You truly deserve all the success that is coming your way. I am lucky enough to be a Veluz Bride and you are absolutely right: every girl should have the chance to experience that. I wish that the RTW line gives you and all of your team a lot of joy. Miss V, Congratulations! 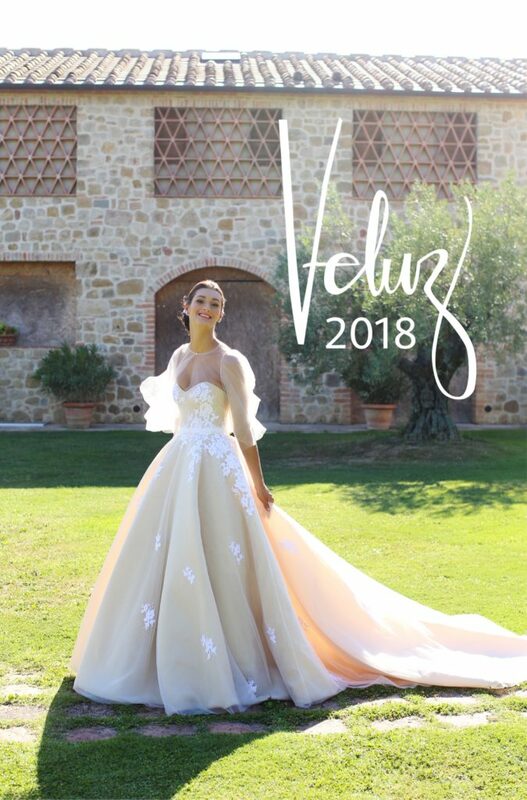 I am always proud to be a Veluz Bride and this will make more girls’ dreams come true! I am not yet ready to get married, but when I do I have already made up my mind it will be in your dress! Your designs are fabulous and reading the way you write, your passion, love and gentleness for what you do and for life itself I see that the creations are so beautiful because they come from a beautiful individual. Don’t stop and God bless! Now I understand how weddings can be “addicting”. I love your Art Veluz and I wish I have more daughters to marry off. Again, thanks for Ruth’s bridal gown. I pray you will create my eldest granddaughter’s debut gown, 11 years from now. Also, i do not know who will be my daughter-in-law, but for sure, your work of art is a priceless gift to give her. i will keep in touch and visit you each time until then. God bless you more. I really ♥ your creations Ms. V! You’re so talented! I’m really excited to start my “gown journey” with you. 🙂 See you in May! Beautiful indeed!! I can see why your gowns are in such demand! Every girls dream to be dressed so elegantly! What I wouldn’t give to be a Veluz bride for my church wedding! Your wedding gowns are breathtaking Ma’am! YAY!! SO excited!! Thank you Veluz!! Overseas brides everywhere are rejoicing! would you accept clients from overseas? I love these gowns. Where are the retailers in America? I’m getting married next year and these reflect my personality! Are there any retailers in the UK? YEEEEEEEEEEESSSSSSSS!!! I am so excited for you and your line! I wanted no one else but you to do my wedding! You are great and phenomenal at what you do and I adore each and every one of your designs they are so very well thought out. Thank you! Thank you so much for doing this for us! You are amazing! Hi, your rtw line is very timely…im currently looking for an rtw gown…my wedding is coming very near and i still don’t have a gown. By the way, how much are these gowns? Especially the karmina and sophia designs? Thanks! Grabe!So beautiful..I will definitely gonna buy your gowns..Di magiging perfect ang wedding if hindi gown mo ang suot ko..You are every brides dream wedding gown designer! I can’t believe I found the I was looking for months! And how it works. I guess I send you the measurements and I can pay online right? So glad you appreciate our work. Thank you!